Unleash Your Gene-ius Episode 17: What Does Your Poo Say About You? Have you ever wondered about what your “poo” says about your health? This week on the Unleash Your Gene-ius podcast Dr Brian talks to Nutritionist, Naturopath and Chiropractor, Dr Damian Kristof. 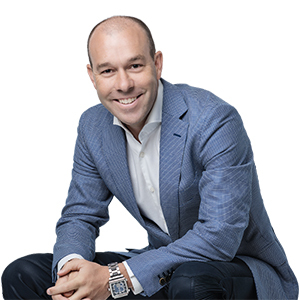 With over 20 years of experience, Dr Damian’s in-depth knowledge of the body, nervous system, food functions and responses coupled with his friendly and dynamic presenting style, has him in high demand for presenting and speaking engagements. Dr Brian and Dr Damian, a founder of the popular The Wellness Couch podcast brand discuss this important but often overlooked barometer to your health. Have a listen on iTunes, PC or Sticher before your next bowel movement!